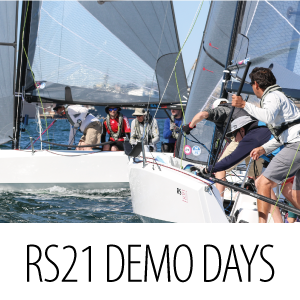 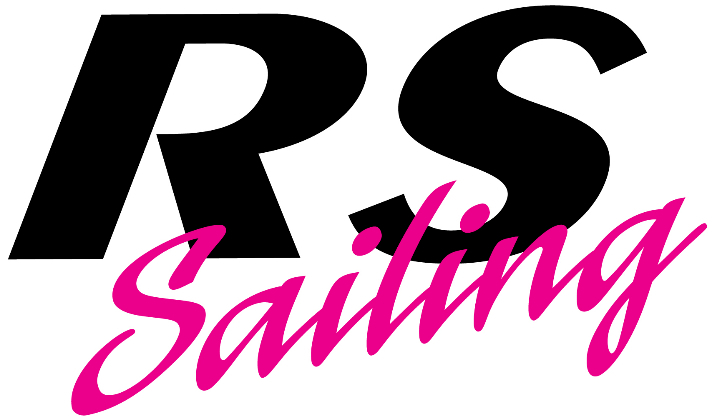 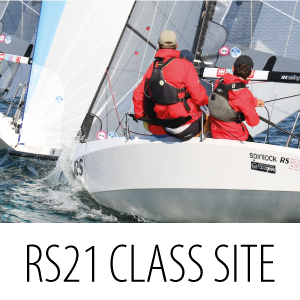 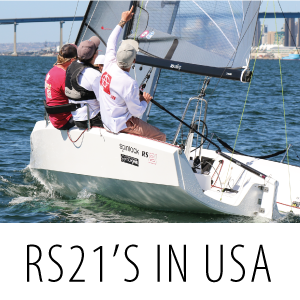 It's been a whirlwind start for the RS21, there's so much going on that we wanted to share it all with you! 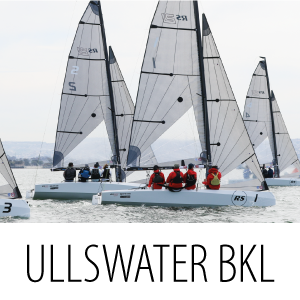 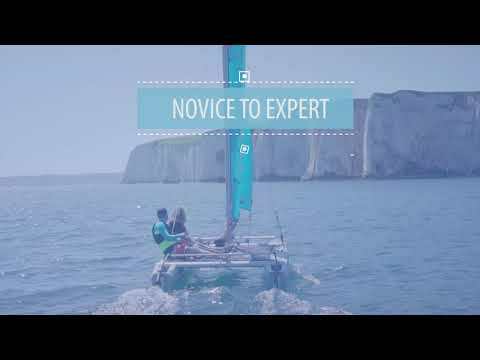 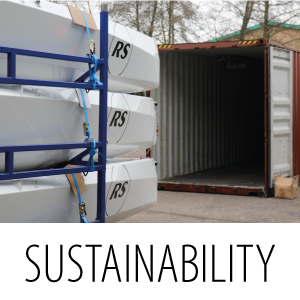 Whether it's the British Keelboat League, demo days, sustainability commitments or the buzz in the USA there's something for everyone in this newsletter. 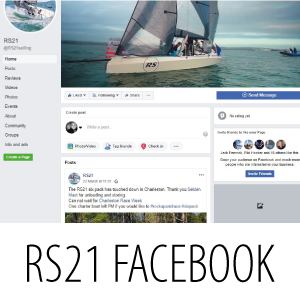 Click on the tiles below to read more!